Carpet Tech has serviced the Alexandria area for over five years and we pride ourselves on our level of workmanship as well as customer service. We excel in all aspects of carpet cleaning, upholstery cleaning and tile cleaning. All our technicians are trained to IICRC standard and are employed with us. We do not use subcontractors. Or pass your information to other companies. That’s our Alexandria Carpet Cleaning guarantee! 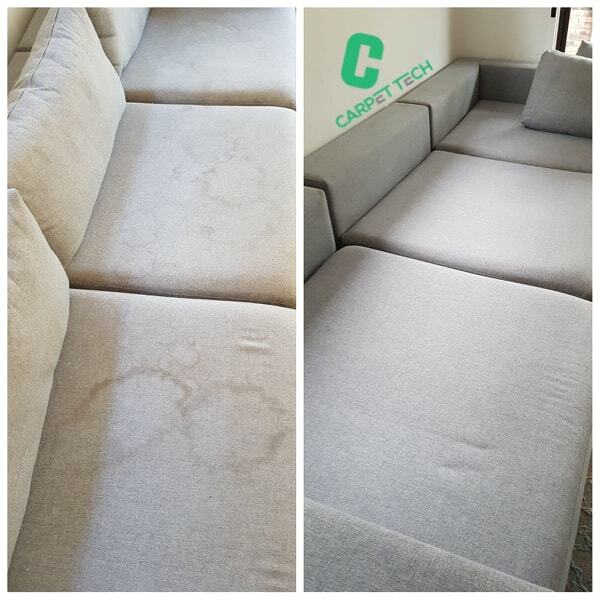 Alexandria Carpet Cleaning, Upholstery Cleaning Alexandria, Stain Removal Alexandria, Tile Cleaning Alexandria, Rug Cleaning Alexandria, Pet Stain Removal Alexandria, Red Wine Stain removal Alexandria, Ink Stain Removal Alexandria.